Following yesterday’s report that the streaming service was considering theatrical releases for some of its high profile movies, Deadline brings word that Netflix has set theatrical release dates for several of its upcoming films in order to ensure that they qualify for the awards for awards season. Paul Greengrass’ Norway political thriller 22 July will arrive on October 10, with the much-anticipated Coen Brothers’ western The Ballad of Buster Scruggs on November 16, and Alfonso Cuaron’s black and white epic Roma will be released on December 14. These reported release dates also align with the films’ debut on the streaming service. These films will have a limited run in the theaters, only being featured in 10-12 Landmark theater locations in major markets. 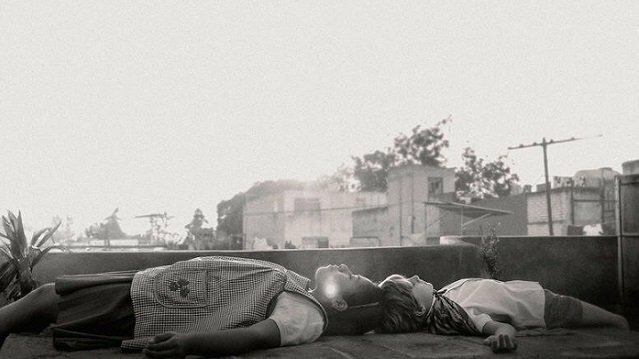 Roma chronicles a turbulent year in the lives of a middle-class family in 1970s Mexico City. Cuarón, inspired by the women from his childhood, delivers an artful ode to the matriarchy that shaped his world. 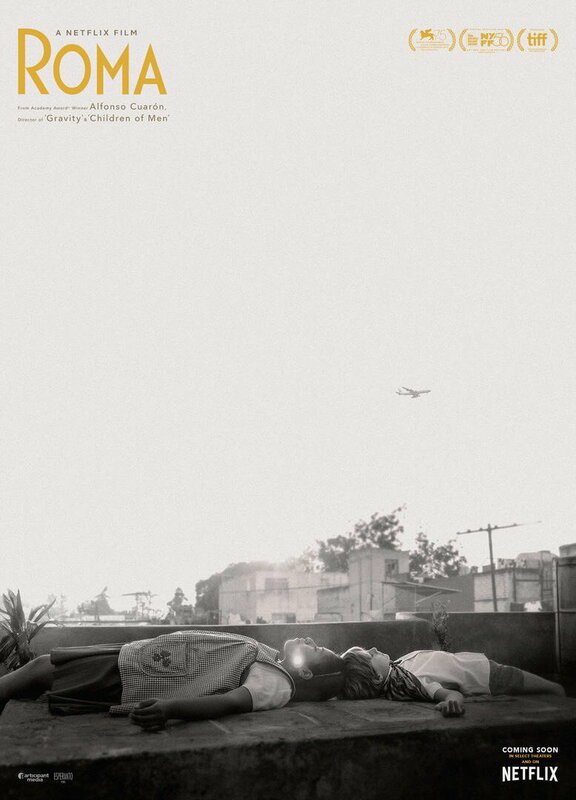 Filmed in luminous black and white, Roma is an intimate, gut-wrenching and ultimately life-affirming portrait of the ways, small and large, one family maintains its balance in a time of personal, social and political strife. The post Netflix Sets Theatrical Release Dates for Roma, Buster Scruggs & 22 July appeared first on ComingSoon.net.